Hello, and welcome to Family Autocare! 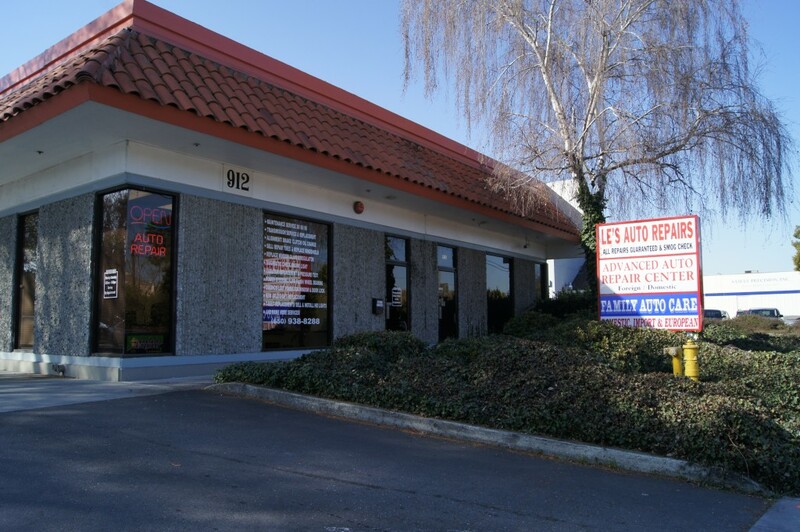 We’re an ASE and Volvo-certified garage in Mountain View, California and we’ve been working on cars here for over 20 years, with 15 of them as a dealership. 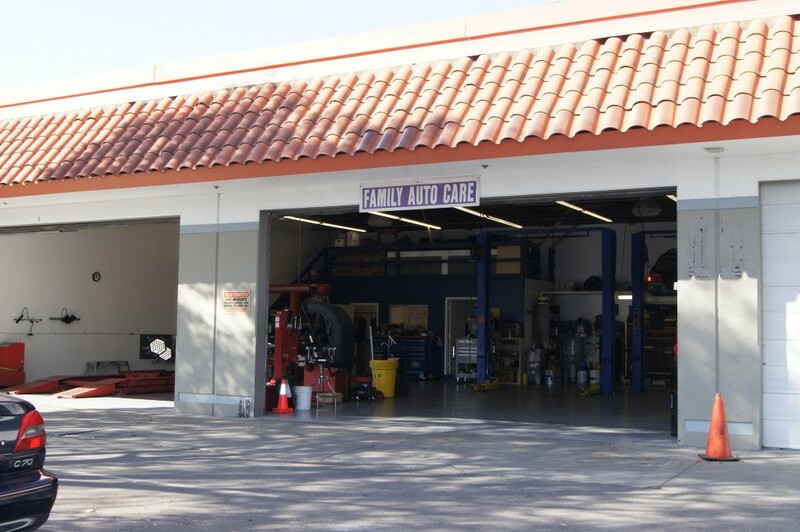 We have the experience and the equipment to work on any car trouble you might have, from a change of oil to an axle replacement. 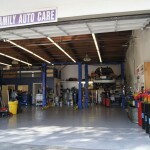 And we take pride in our work - you can be sure that you drive away with your car in the best shape we could make it. So if your car needs a tuneup, tire rotation, or makes a funny noise that you can only describe as “a badger banging on a tin with a spoon”, give us a call or email us. Click on Services above to get an idea of the many services we have to offer. Don’t worry. We worked on Granpa’s pickup and Dad’s truck - you’ll be fine with us. We work on Foreign, Domestic & European Cars. 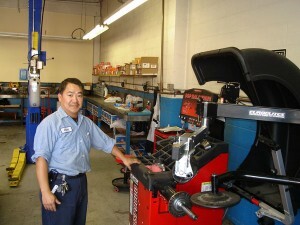 Our mechanics are ASE Certified and Volvo Certified. We offer Dealer Workmanship without Dealer Price. 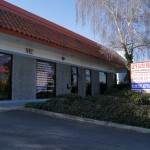 With 15 years of dealership experience, we are dedicated to excellent customer satisfaction. 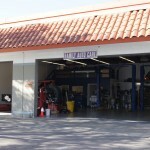 Together with a team of mechanics, they are here to offer you friendly and competent service. 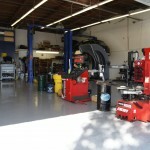 We have state-of-art automotive equipment. Family Auto Care is owned and managed by David Chang. 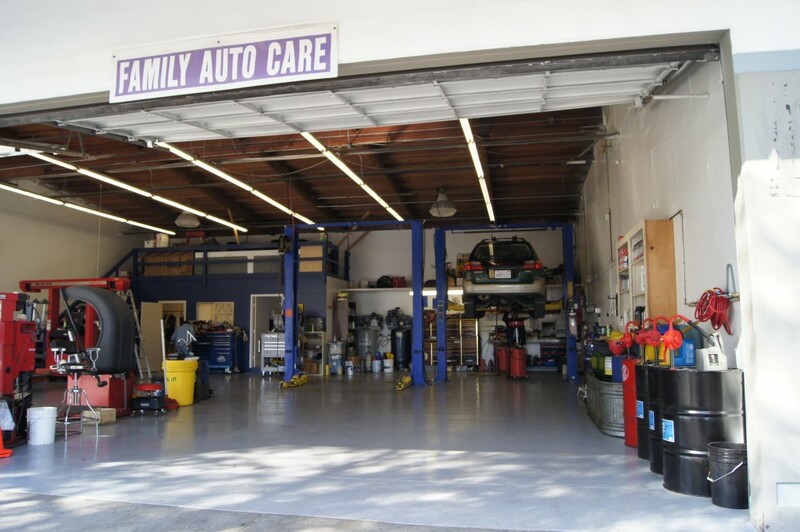 At Family Auto Care, we value our customers as our family members and would offer the best price and service. With a quote from Brigham Young, “Honest hearts produce honest actions”. Honesty is also a quality that we keep in mind when we work with our customers. 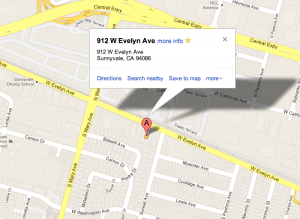 We always recommend our customer to shop around for the price before they decided to bring their car to us. 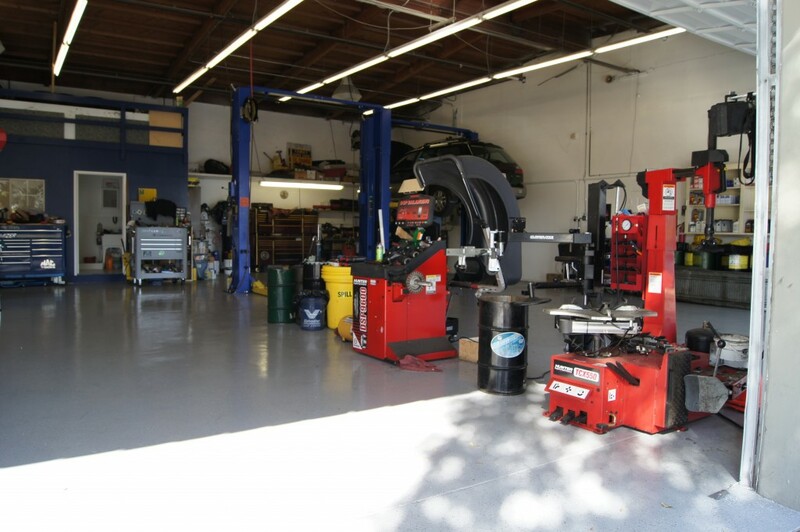 With state-of-art automotive equipment, we would provide our customers the best service for their cars. * And many more services!